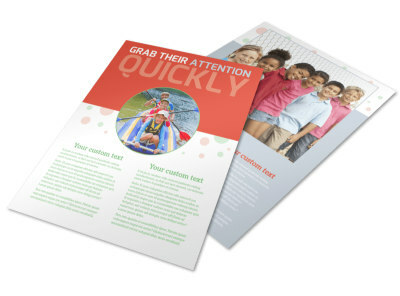 When it’s “summer, summer, summertime,” kids everywhere are rejoicing over the lack of books, tests, and homework. 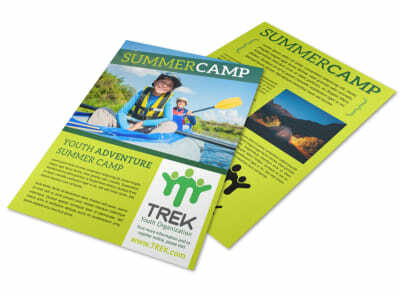 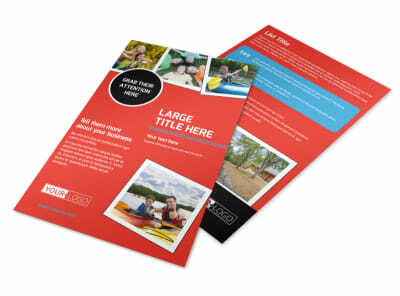 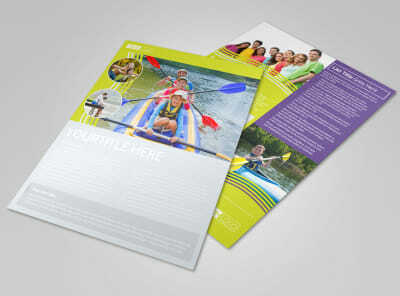 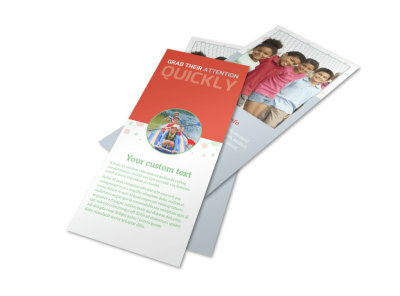 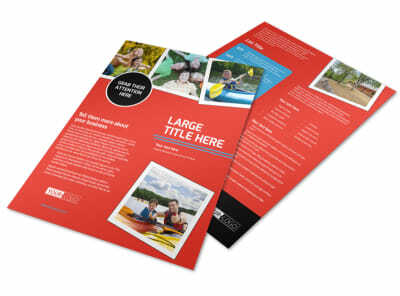 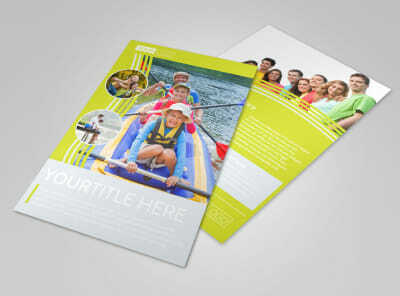 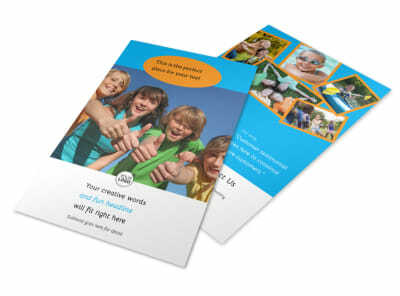 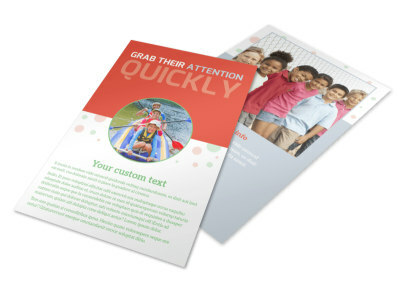 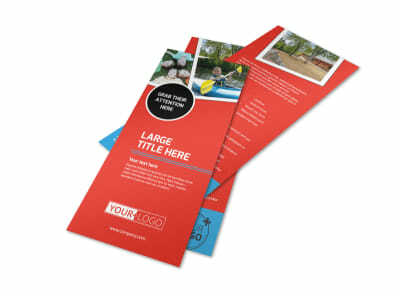 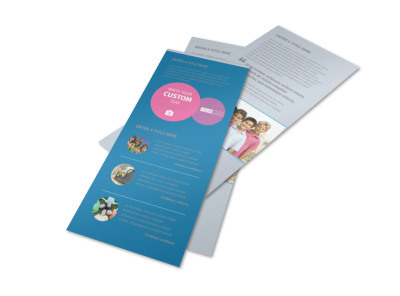 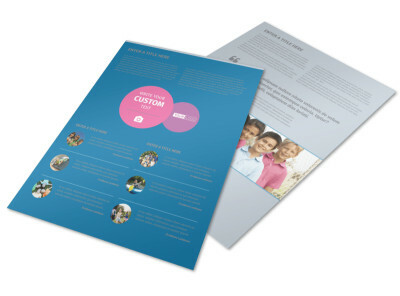 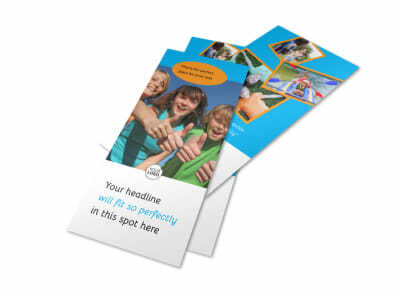 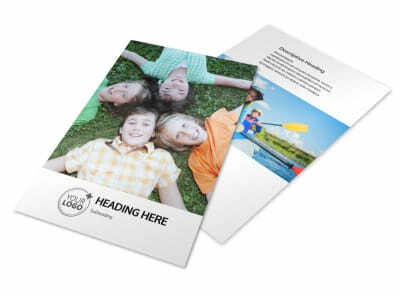 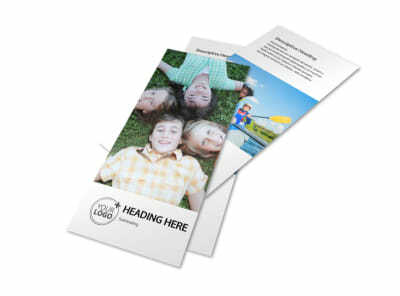 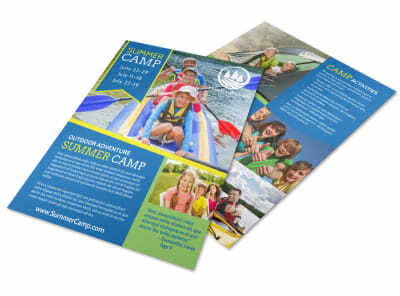 Fill that void by attracting their attention to custom-designed flyers promoting all of the fun to be had at your summer camp. 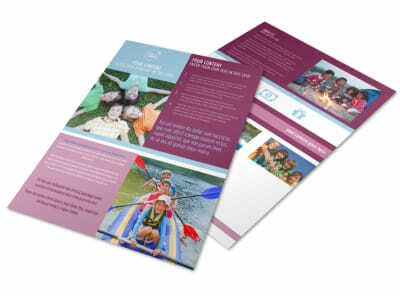 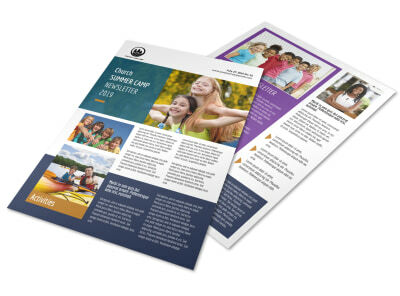 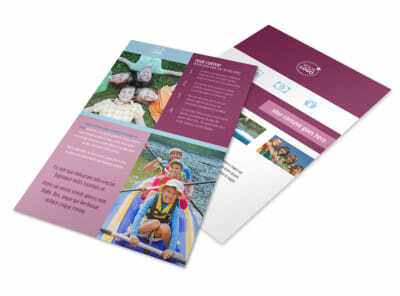 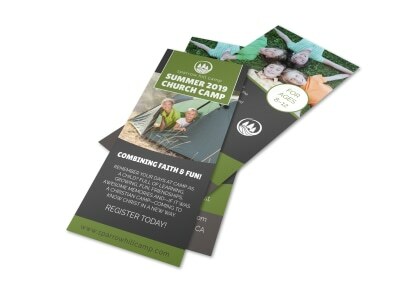 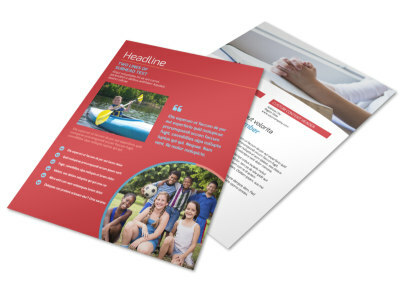 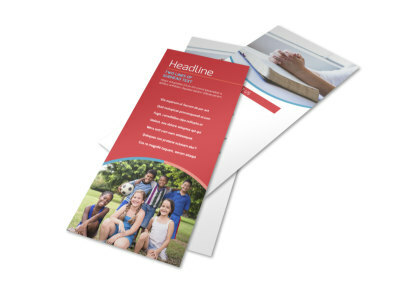 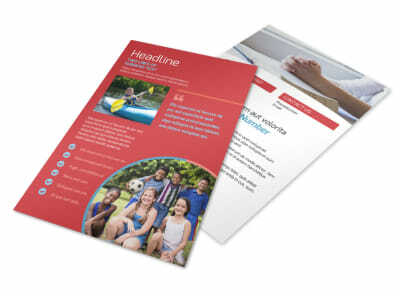 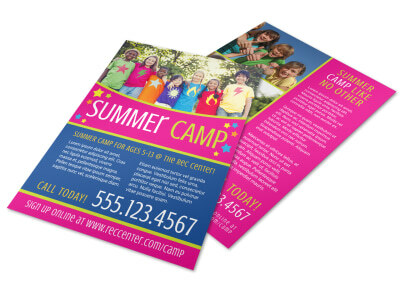 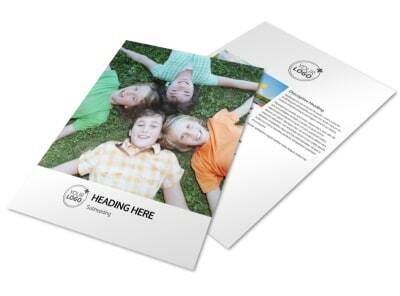 Check out the plentiful variety of summer camp flyer templates in our online catalog, then utilize our design editor to turn one of them into the new hit of the summer. 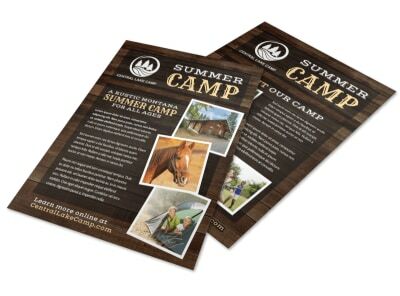 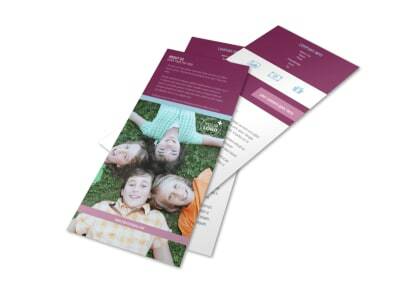 Sharing on social media is a breeze, and we make it easy for you to print your flyer absolutely anywhere. 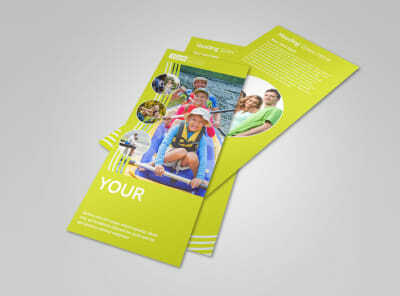 The entire process will fly by, leaving you just enough time to get those cabins cleaned up and aired out!